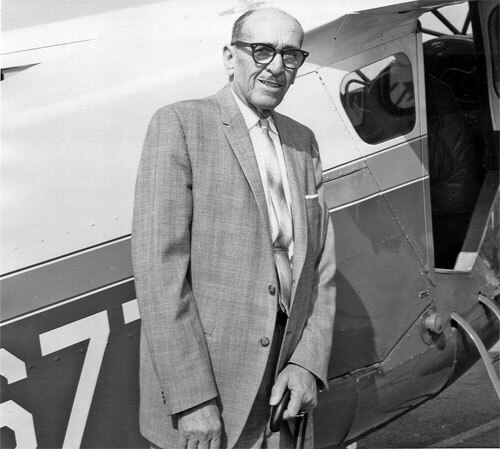 Read about the founder of the Howard Aircraft Corporation, Benny Howard, eulogized by Donald Douglas of the Douglas Aircraft Company in 1970. He was born one year after the Wrights' first flight at Kitty Hawk, but only 20 years later this man with only a grammar school education flew an airplane he had designed and built himself. 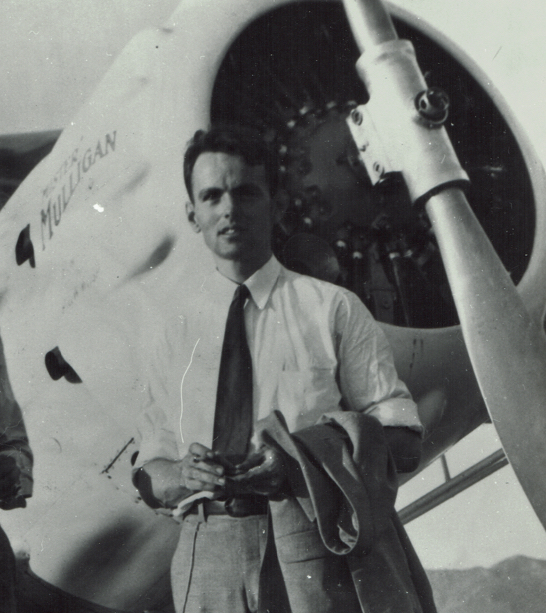 Benny Howard asked Gordon for some help in designing and building the first racer "Pete". The combination of Benny Howard's gift to make things go fast; (he called it go-grease) and Gordon's practical skills produced "Pete", "Ike, "Mike" and Mr. Mulligan — all winners. 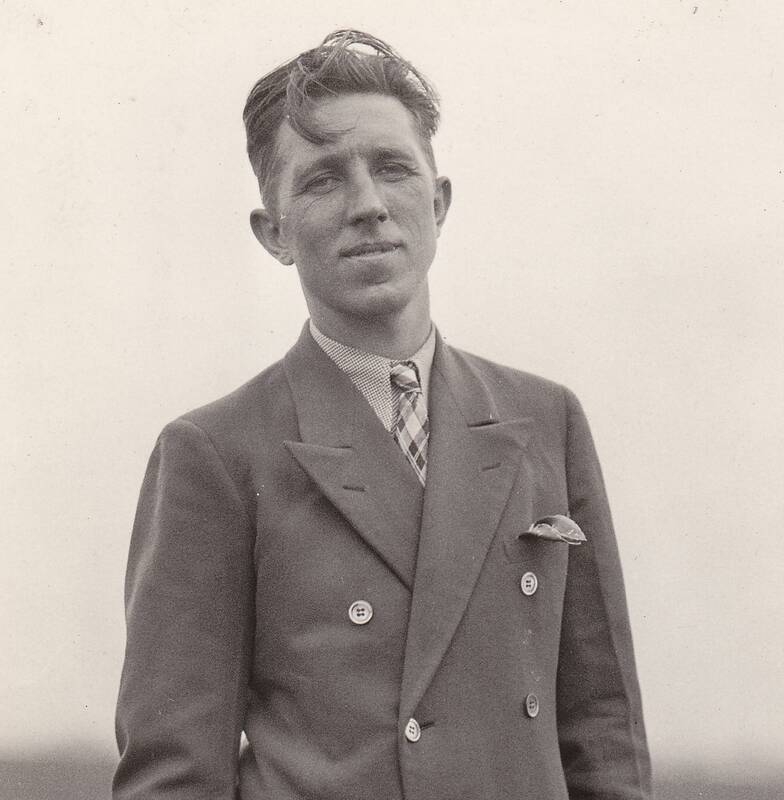 Harold Neumann contributed to the legacy of Howard aircraft most significantly with his victories of both the Thompson and Greve races at the 1935 National Air Races in Mr. Mulligan (DGA-6) and in Mike (DGA-4), respectively. His victories, coupled with the winning of the Bendix Trophy by Benny Howard and Gordon Israel in Mr. Mulligan meant that the Howard DGAs had swept the 1935 races.